Why am I even up this late hehe! 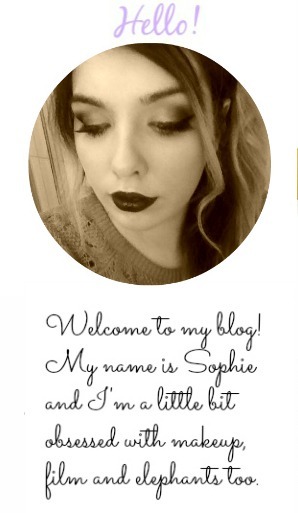 I just realised, even though I put loads of stuff up on my blog, none of it is really ever about me! 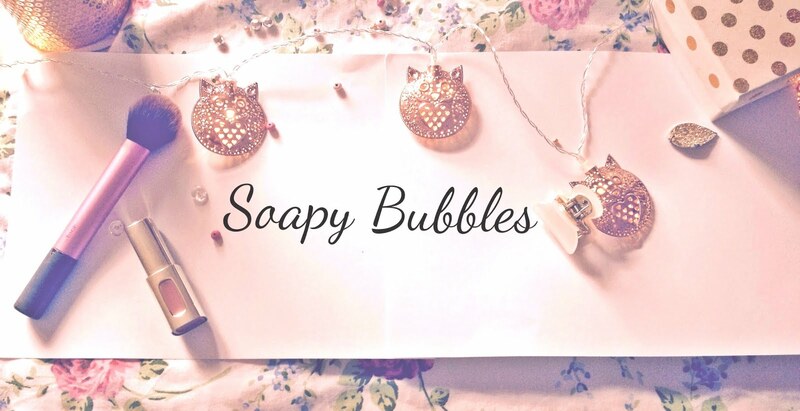 So why not write a post about some things I really love-for the randomness of it all! Sweets sweets sweets sweets!! I looove sweets! Teaaaa! Who doesn't love tea? Burger King as opposed to McDonalds. I never really go there but when I do, I loves it. The Steve Austin Show-gimme a hell yeah! Swimming and the beach and all that jazz. Ahhh I could go on with this forever haha! How random was that post? I kinda got bored so I'm just gonna leave it that haha!